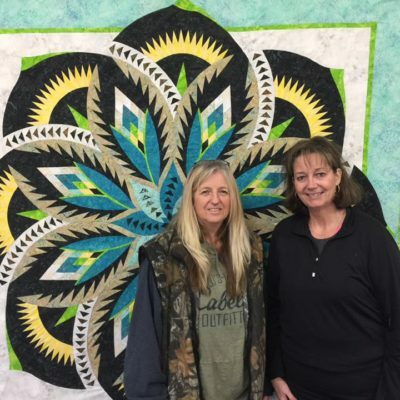 Inspiring Confidence and Creativity in Quilters Everywhere! 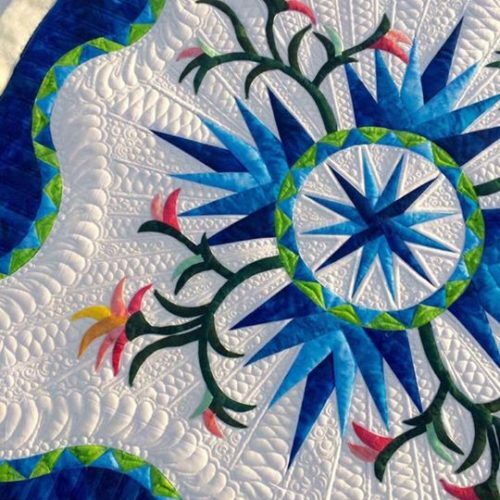 A great way to spice up a guild meeting, add content to a quilt shop demo day, or explore a new topic with your quilting buddies. Give us an hour and we’ll give you some great tips, tricks and techniques! Hands-on, roll up your sleeves, learn by doing workshops are our specialty! We have half day and full day workshops. Each is designed to send participants out with the experience and confidence to execute new skills on their own. Got a question a couple of days later? BobKat is there to help put your new skills to work. 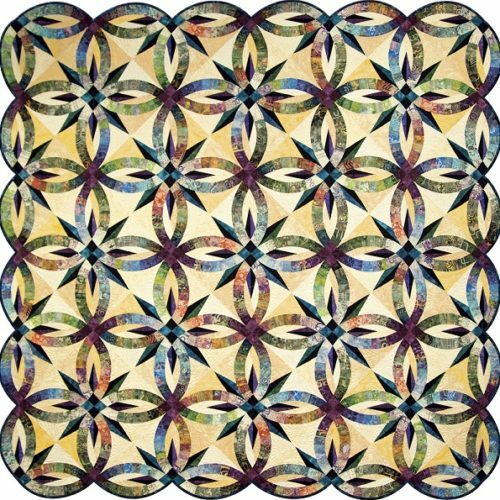 Want to tackle a Judy Neimeyer Quiltworx pattern? Thinking of a skill-building sewing retreat? We love to do 2-5 day workshops. Length depends on the complexity of the task and the experience and skill level of the group. 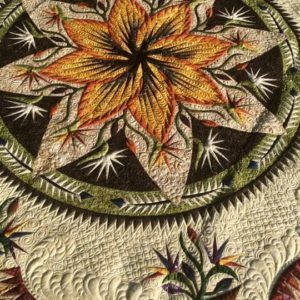 As a Quiltworx Certified Instructor – Kathy has the training and experience to help you create one of Judy’s beautiful heirloom quilts! Want to plan your quilt layouts without crayons? Do you want to convert drawings and photos into quilt patterns? Have you ever wondered if your iPad, mobile phone or laptop could be put to better use in your quilt-making? Before Kathy was a quilter she was a certified Microsoft Office Specialist, who taught office professionals how to make better use of their computers. 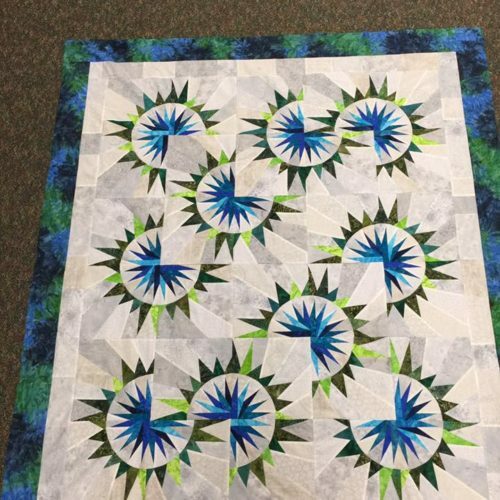 Now she’s not only using Microsoft Office software, but great tools like Quiltster and Electric Quilt (EQ) to help quilters turn their dreams and ideas in to beautiful quilts — faster and more efficiently. BobKat has translated existing quilts into patterns and instructions. 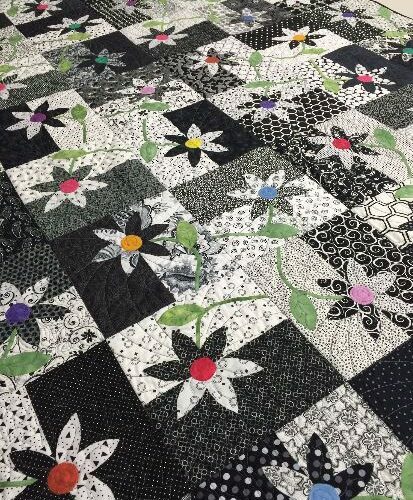 She can develop a custom quilt kits for a guild retreat or special group quilting project. She can help you organize your first quilt show. 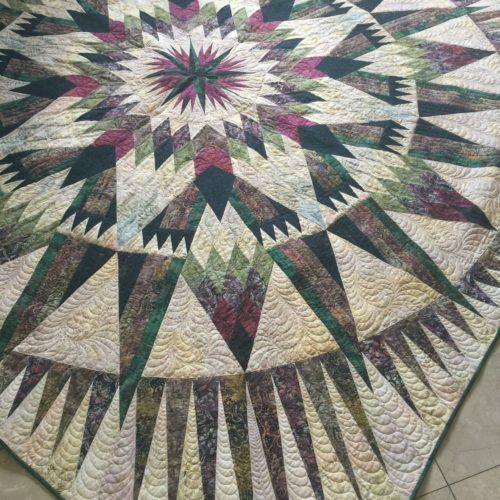 If you have a quilt related problem or challenge, Bobkat can help! How To Eat an Elephant – What does it take to tackle a Judy Niemeyer Quilt? Machine Applique – There is more than one way! 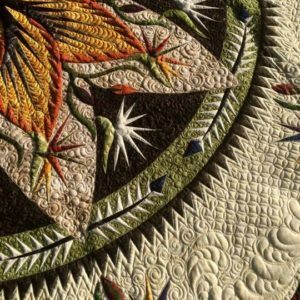 My Quiltmaking Journey – my 20 year journey as a student and a teacher of quiltmaking. I share my evolution in techniques and interests and hope to inspire others to explore and expand their interests and horizons. Machine Appliqué Techniques: Fusible, Freezer Paper, Interfacing. Using Word on your computer to Design Your Own Appliqué (participants should bring their laptops). 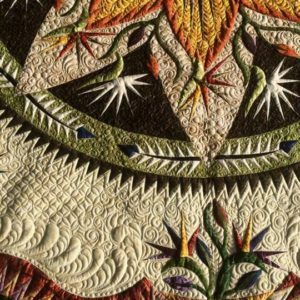 Fundamentals of Design in Electric Quilt (beginners). 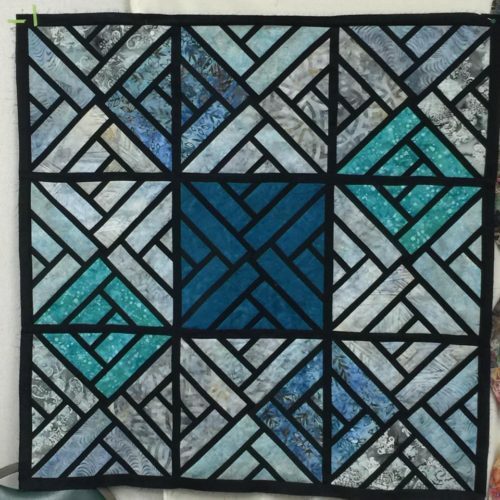 Working with Curves and Applique in Electric Quilt (Advanced). Design Your Own Holiday Foundation Pieced Tablerunner – Lots of fun! 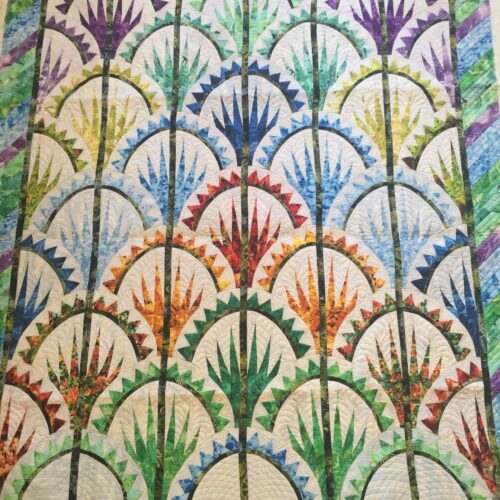 Cattails in the Meadow – a Quiltworx pattern – a great 5 day retreat! 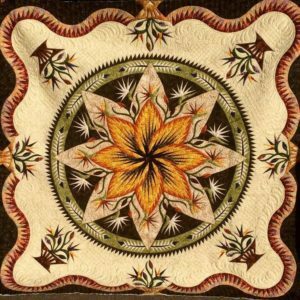 Lumina Feathered Star – a Quiltworx pattern – a great 5 day retreat! The lists above are just the start! Lets talk. I’m happy to help you craft a program for your guild, your shop, or your friends. 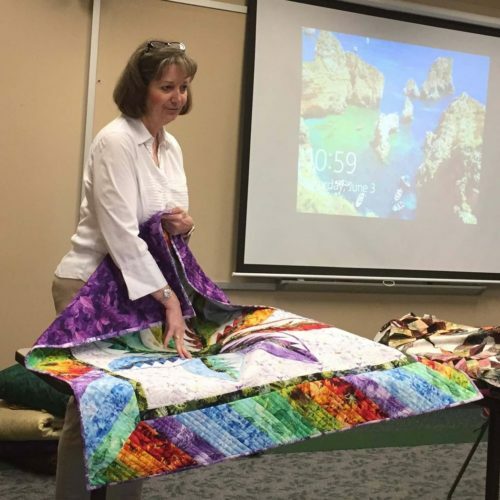 I’ve done presentations to large groups and I’ve developed workshops for a small group of quilters who wanted to tackle a major project with a coach. Send me an email or give me a call. Let’s put together something especially for your shop, guild or group of friends… That’s what BobKat does!